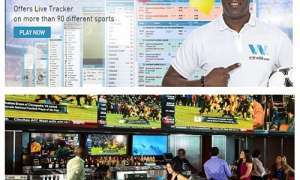 Sportsbook Tips: Learn where and when to bet on your favorite leagues. 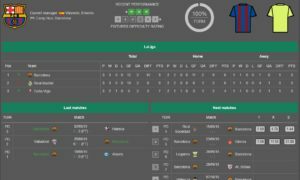 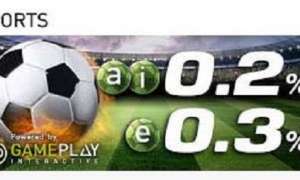 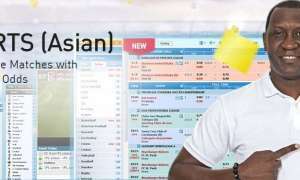 Sports Betting Strategy: How does One Win with Asian Handicap Betting? 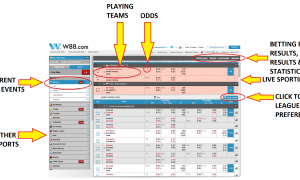 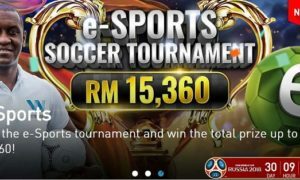 What’s the Difference Between Online and Live Sportsbooks?